the heaters will be turned on. Can’t wait to get my hands in the potting soil! Thanks for your visit! My my my look at all those seedlings! 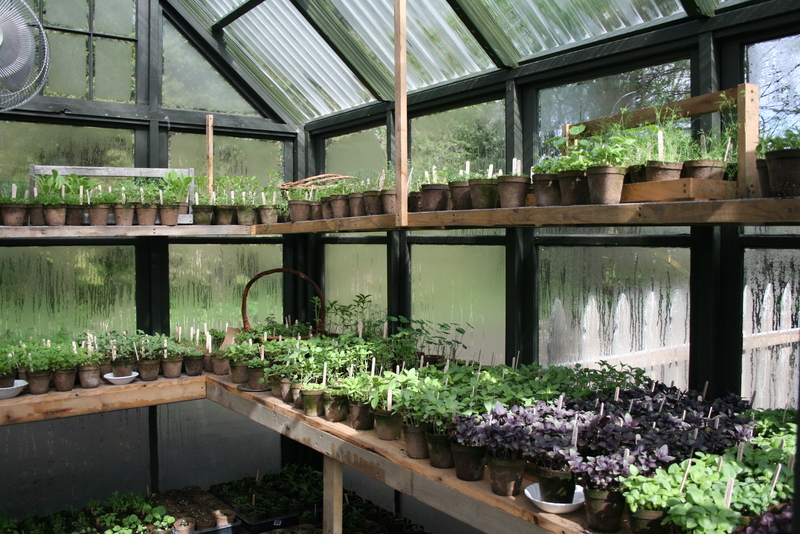 Someday I’d like to have a Greenhouse.. Complete jealousy of your greenhouse….used to work in our local garden center and miss the tranquility and atmosphere. Is this your greenhouse? Beautiful! Thank you, I do love my little greenhouse too!